James Dean’s Estate Sues Twitter Over Unofficial Account - Oh No They Didn't! James Dean died long before the invention of the Internet and Twitter, but the former Hollywood heartthrob is caught up in a strange, tricky and very modern legal question: Should people be allowed to tweet in the name of dead celebrities? 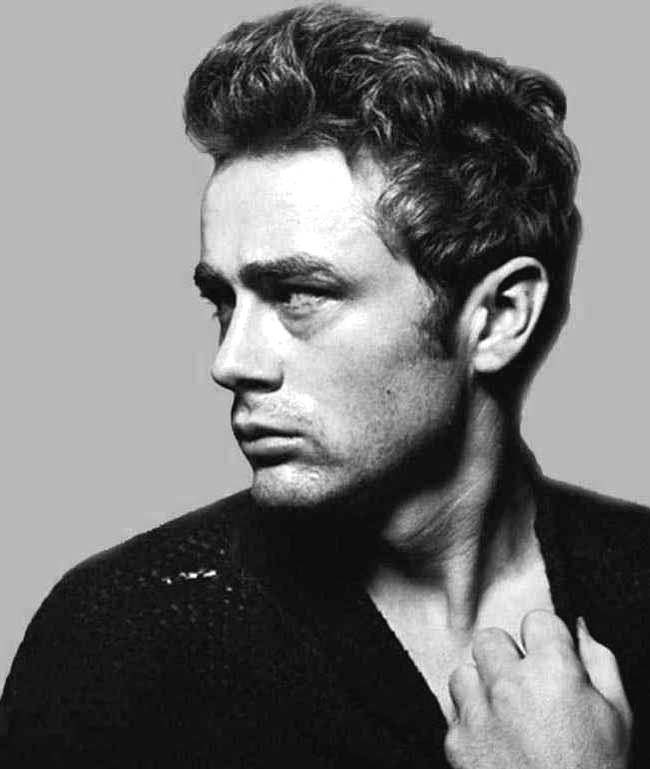 The Twitter handle @JamesDean has more than 8,000 followers and has sent more than 2,200 tweets. The account is being managed by an unknown owner or owners, and that’s not sitting well with James Dean’s estate. CMG Worldwide, the company that runs the actor’s estate, is suing Twitter, claiming @JamesDean isn’t trademarked. “No, we did not sanction the James Dean official Twitter account. There is no official Twitter site for James Dean because it’s been misappropriated by an individual,” CMG Worldwide CEO Mark Roesler told ABC News. But the social media giant refuses to shut down the account. “They’re fighting it because they don’t want to open the door to lots of claims of people saying hey this was a dead celebrity that needs protection and you’re stealing our brand,” said attorney Alison Triessl, who is not affiliated with this case. Twitter did not respond to ABC News’ request for comment. Legal experts say the case, now in federal court, could be groundbreaking for other late celebrities. “There’s no question that this is going to be a precedent setting case,” Triessl said. CMG Worldwide is seeking an unspecified amount in damages. The “Rebel Without a Cause” actor would have turned 83 Saturday. Really, tho? I mean, Twitter is filled with fake/parody/~symbolic accounts; it's not like they're legit claiming to be him. Waste of time imo.